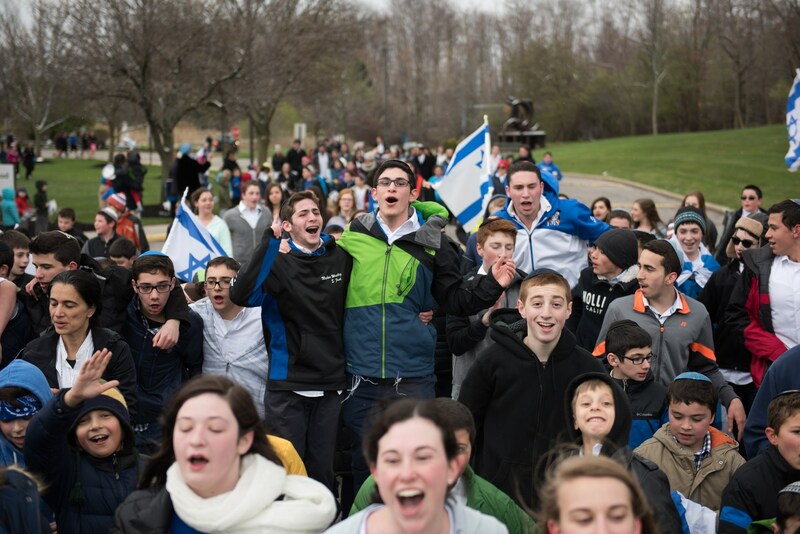 Yom Ha'atzmaut is one of the highlights of the year at Mizrachi. Excitement filled the halls as students ages 2 through 12th grade celebrated Israel's Independence Day with dancing and singing. In the Early Childhood division, the Kindergarten led the rest of the ECP in a mini parade. 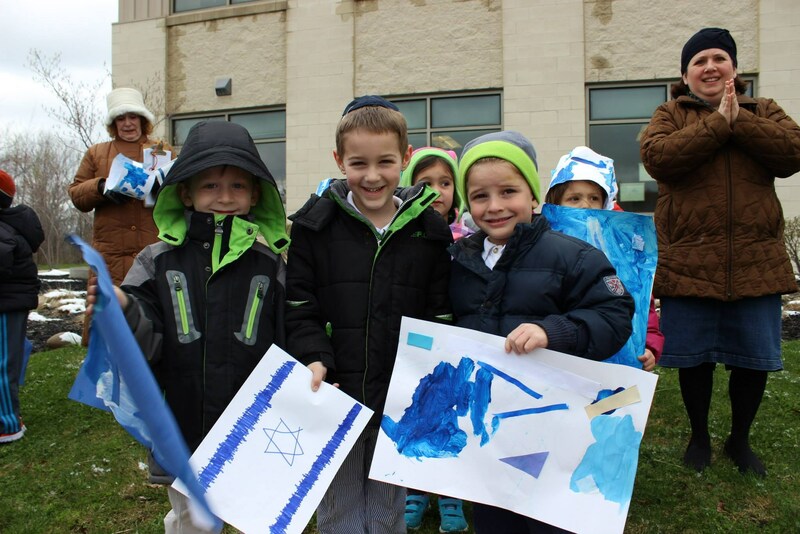 Students visited the "shuk," placed notes in the "kotel," and "flew" on an El Al plane. 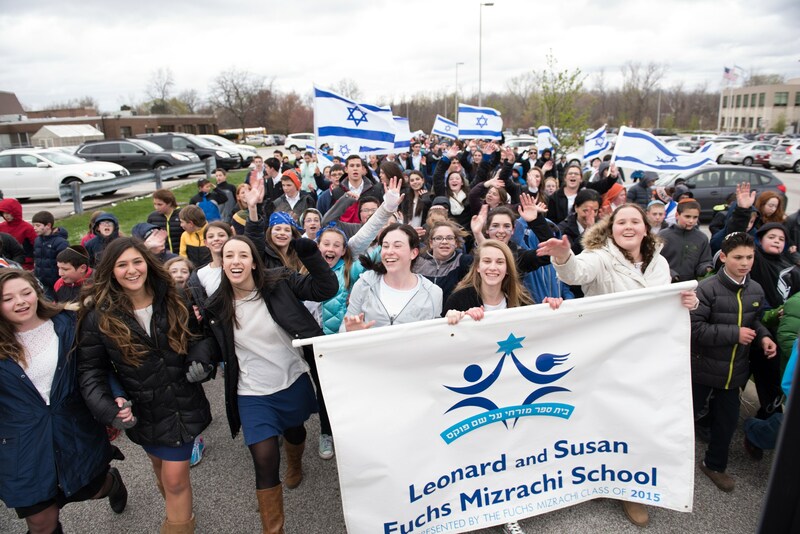 The Lower School, Junior High, and Stark High School led a community-wide parade, dancing, singing, and celebrating Israel for much of the morning amid a sea of Israeli flags and Israeli music.